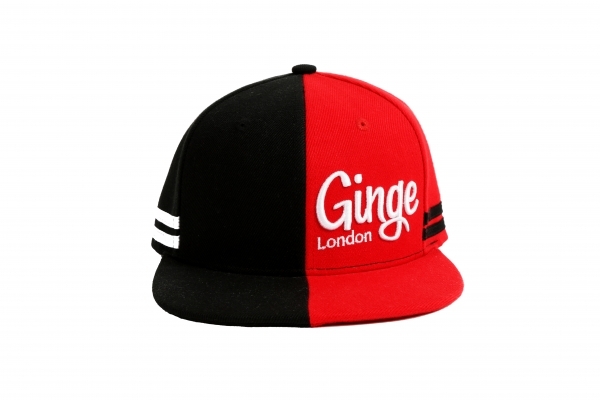 We are an independent unique, high end street wear brand based in Essex. 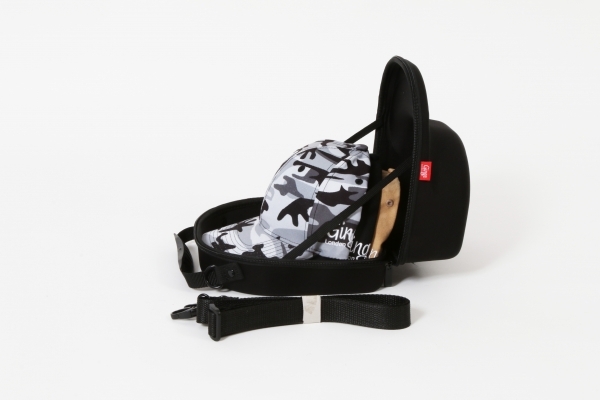 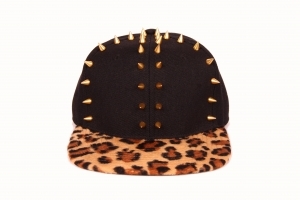 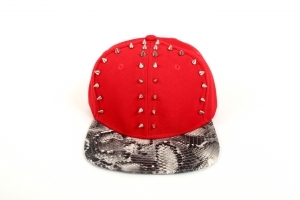 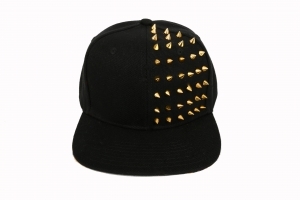 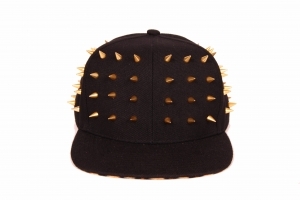 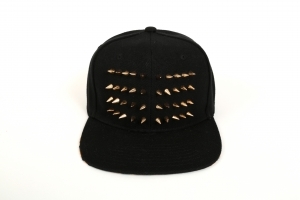 We put a new spin on unisex handmade designer headwear with unique studs and leather detailing. 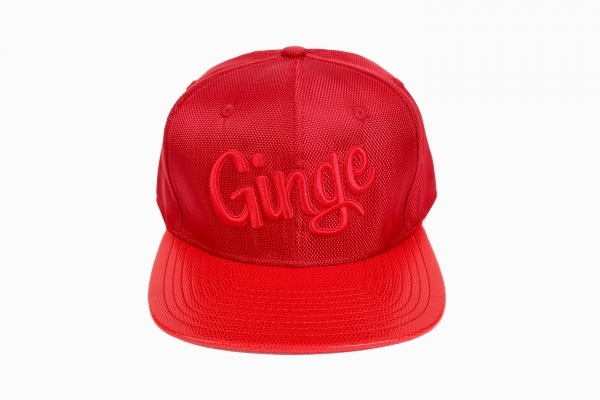 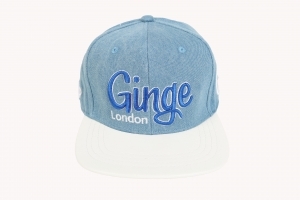 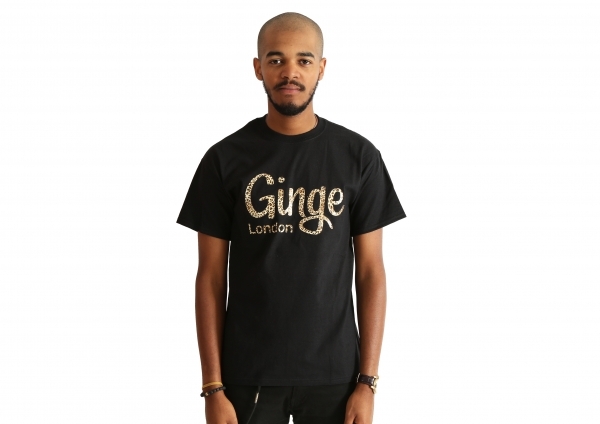 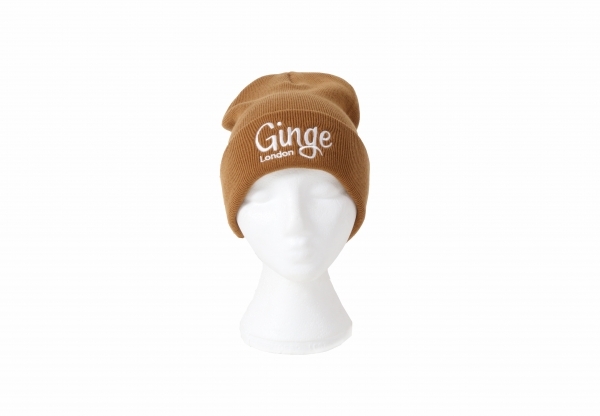 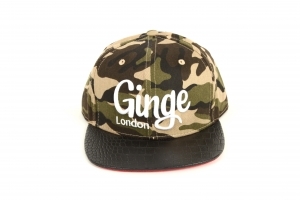 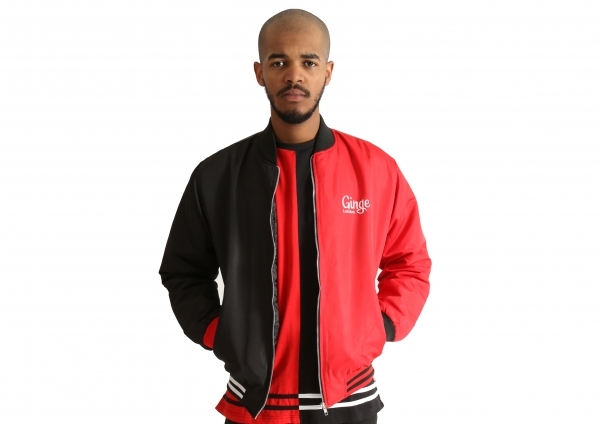 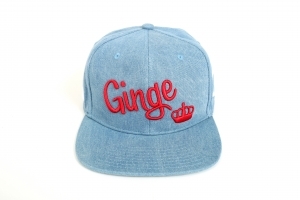 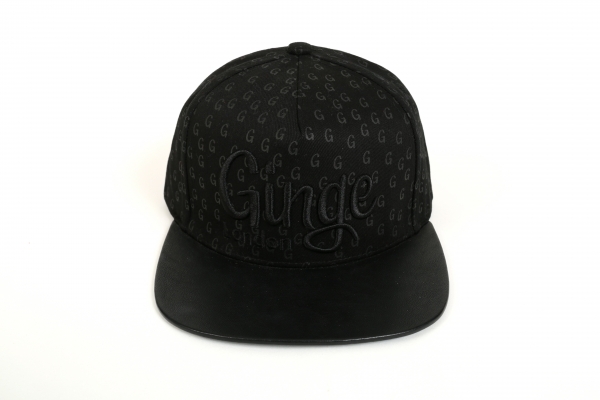 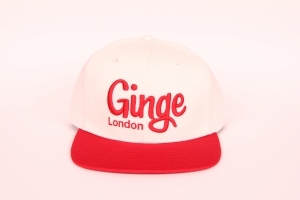 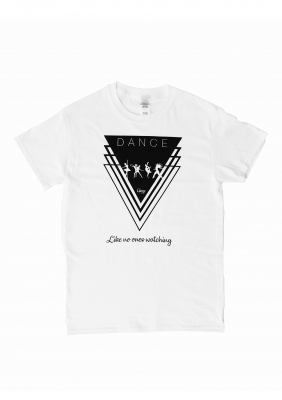 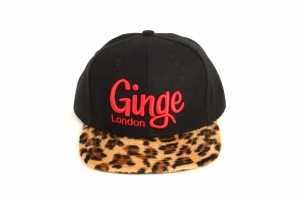 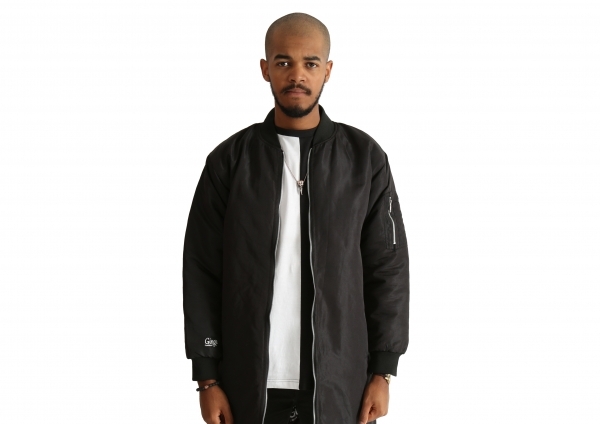 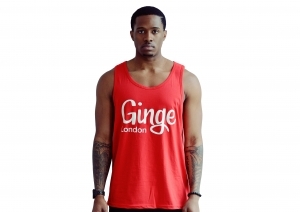 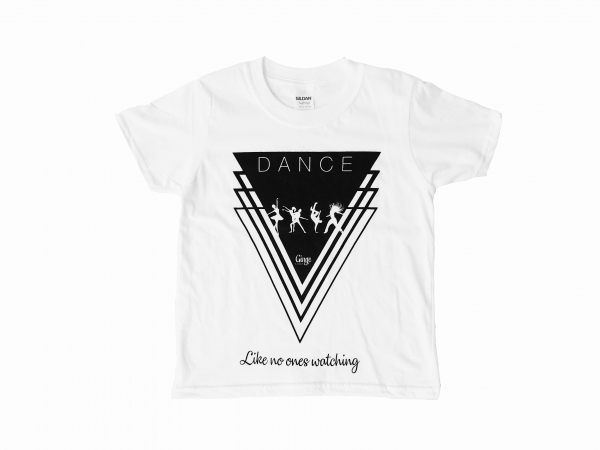 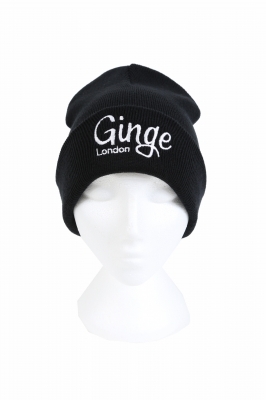 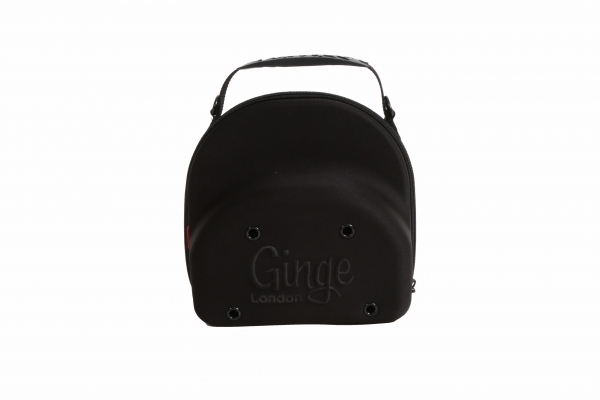 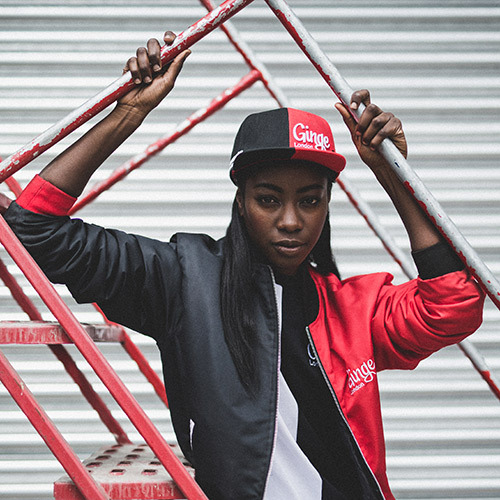 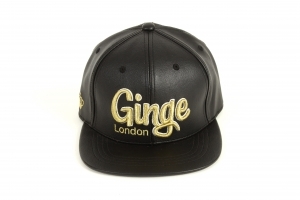 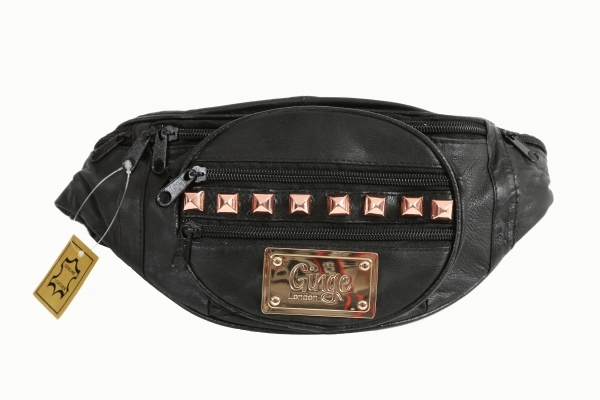 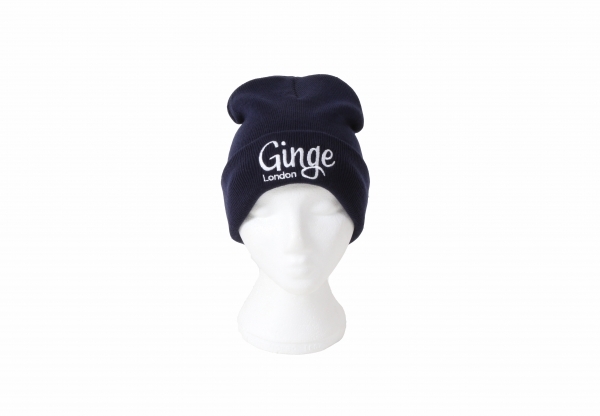 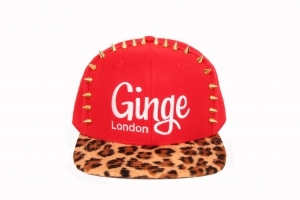 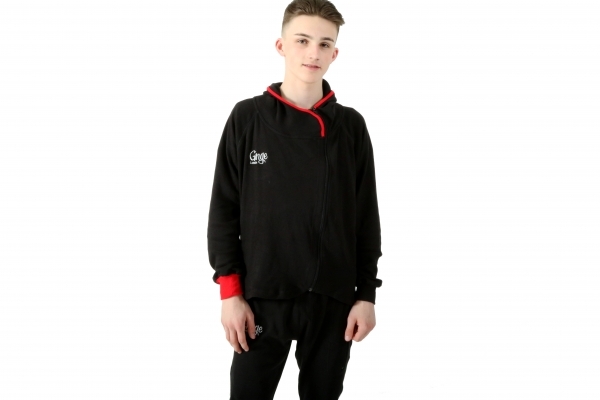 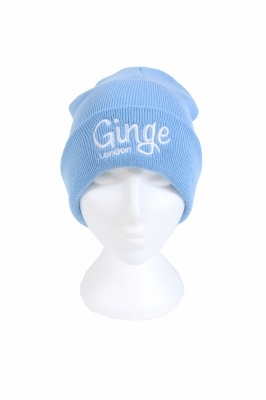 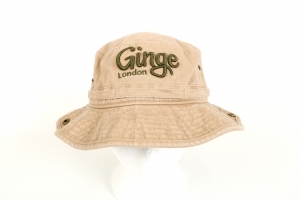 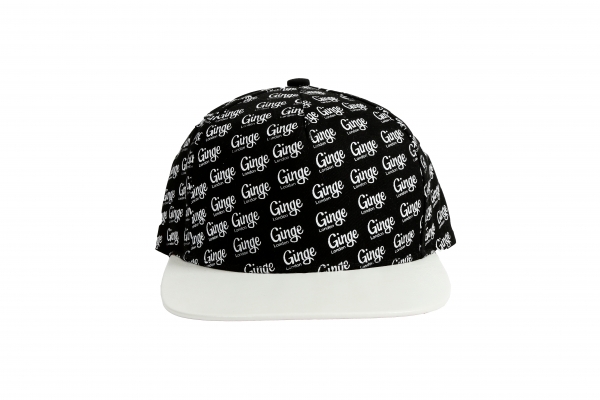 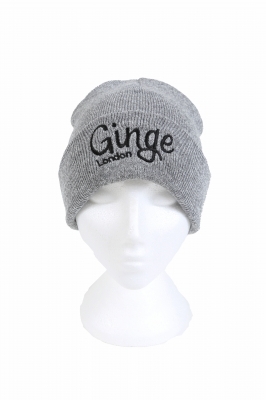 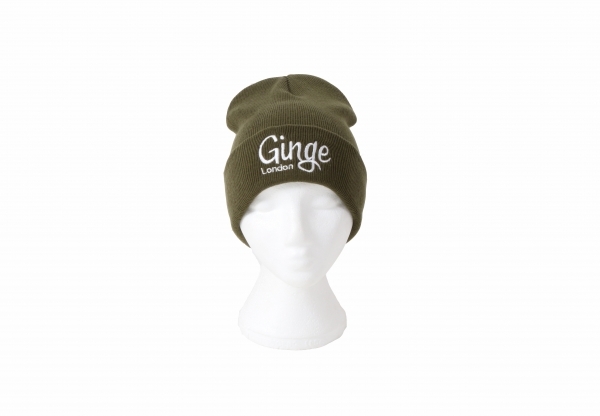 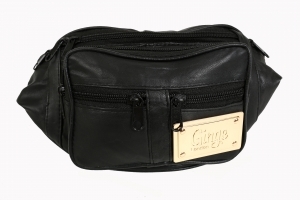 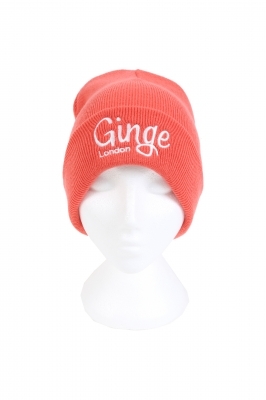 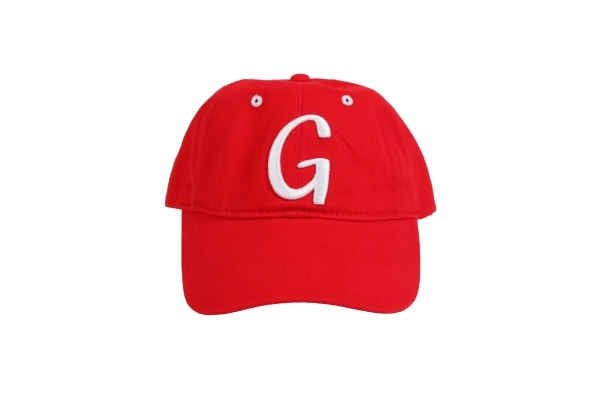 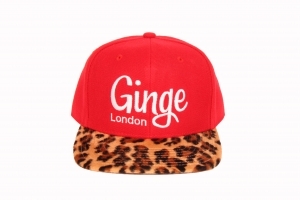 Ginge London strives to produce high quality street wear for the NOW generation. 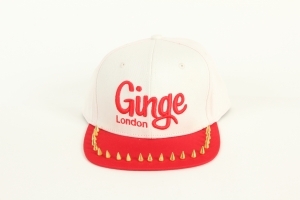 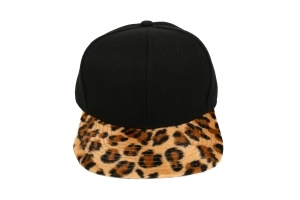 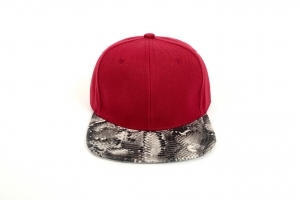 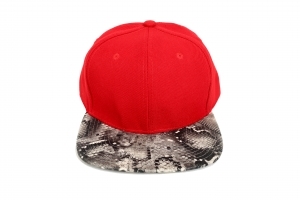 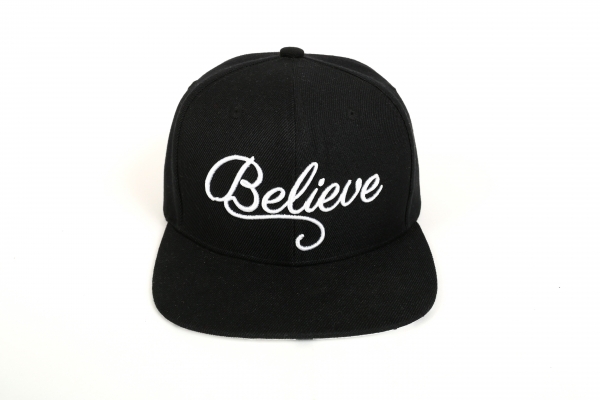 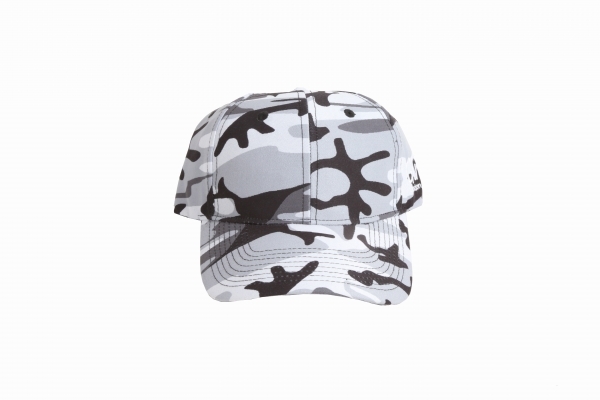 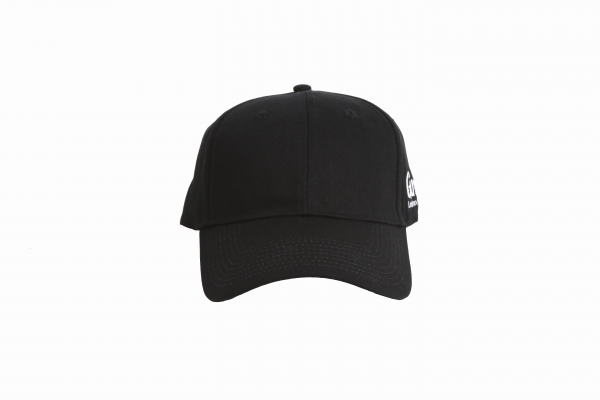 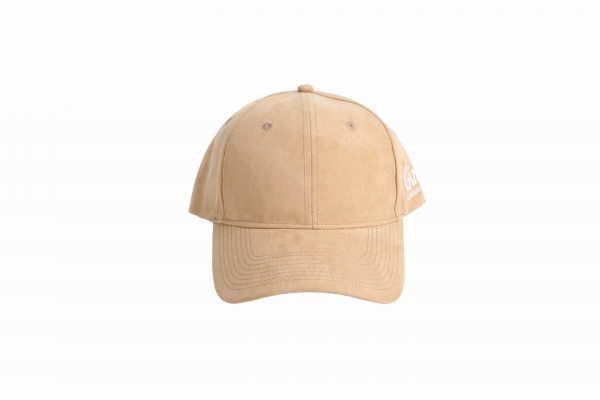 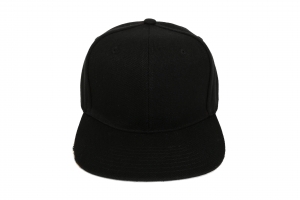 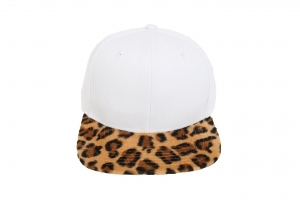 We design for the fashion forward, looking for unique headwear not found on the highstreet.